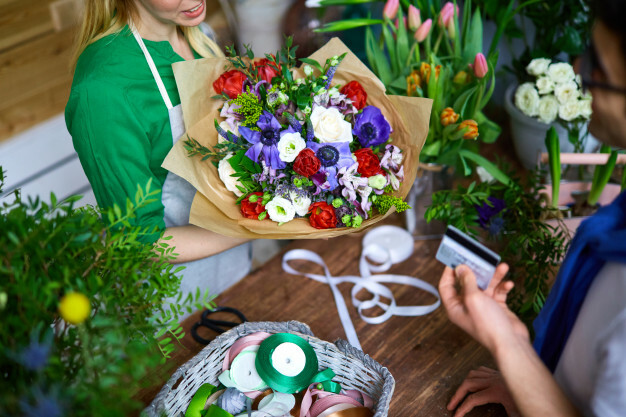 How to Choose the Best Flower Shop in Singapore? A good flower shop must have a wide variety or a huge variety of flowers to offer. The big amount of options will make you able to find the one that really suitable or appropriate for you to choose. You can then choose the flowers based on the recipient’s favorite and even the flower meaning. If you are not sure about the best flower to choose, you can ask the florist for some suggestions. After the flowers itself, you can check whether the online florist has a good online flower delivery service or not. It is important since you will use this service to get your ordered flowers. A good online flower delivery service will make sure that your flowers will be sent safely and timely. You must make sure if the flowers you order are guaranteed, too. You don’t want to be disappointed with the results and you will want to get your money back when there is a problem with the result. However, a good online florist will offer you some guarantee for the product and the service. They will make sure you get everything you need for the order without having to worry about its safety and quality. Another important criteria for the best online florist are that they should be able to give you the best deal of prices that are worth it with the product quality. After knowing all the considerations above, you will likely can get the most beautiful flowers for you. And the best online flower shop you can trust must be the online florist delivery.